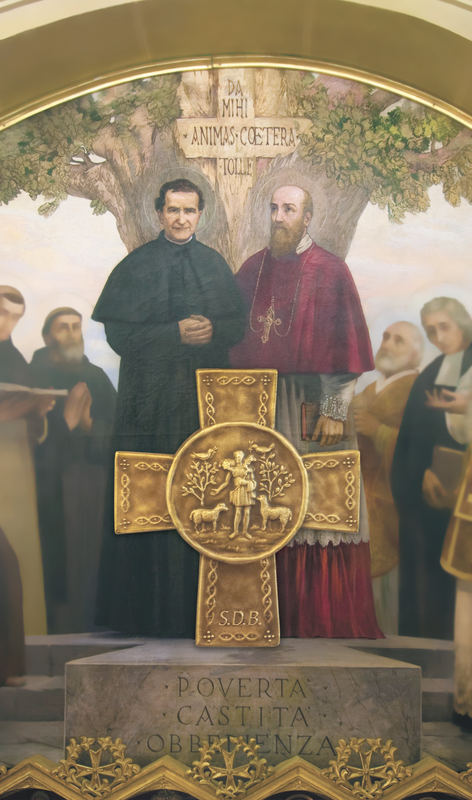 Salesians of Don Bosco | Could God Be Calling Me? YES! God calls each of us to life, to wholeness, and to service. The task of the young adult is to discern what path God wants him or her to follow. The Lord calls most people to marriage and family. For the Christian young adult this is a very important decision. Choosing to marry is not just a romantic response, but also a very specific process that includes prayer, investigation, involvement, and experience. God calls some people to religious life as a Sister, Brother, or Priest. A religious vocation follows the same process. We call this the discernment process.